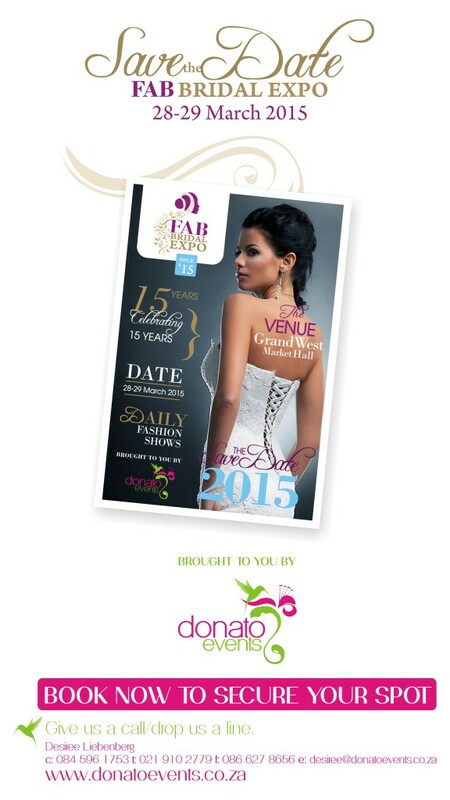 The FAB Bridal Expo has been inspiring brides since 2000. Our expo encompasses every detail of planning required for your special day. Be entertained by our exquisite fashion shows, research beautiful wedding venues or chat to our many talented wedding professionals including designers, photographers and jewellery designers.